In a previous post, I talked about my adorable parents and their love of almost 40 years. I also talked about what an amazing team they make! When it comes to handy work and crafting and building, there isn’t much my ol’ daddy can’t do. He builds and she paints (this time she stained). I promised to reveal my birthday present to all of you when it was finish. Well guess what?? 😊 It’s finished and I couldn’t be more happy! It is beautiful. Simple and elegant just a pinch of bling. (Just like me)… Okay I don’t think I’m elegant but my desk is! Can you be in love with a piece of furniture? 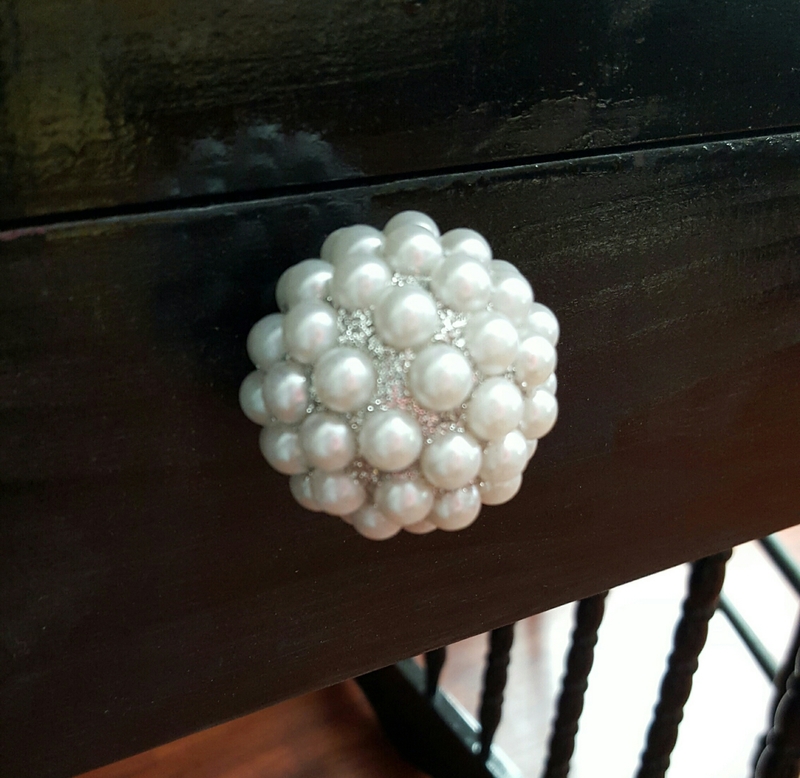 The sides are made from an old crib and my one little piece of bling is this drawer pull! The chairs that my parents have had for years just seemed to go perfectly. I took them too! I couldn’t have asked for a better birthday gift… Oh wait… I did ask for it! This was just beyond expectations. *Happy Birthday to Me! 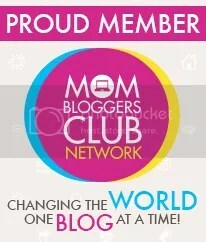 * & Thank you, Mom & Dad. This entry was posted in Thank You Notes and tagged birthday, birthday gifts, crafts, diy, family, woodwork, woodworkers on April 10, 2016 by The StepMomster. I need more coffee because this ain’t cutting it! It’s been a long week and this next one is going to drag on by too. However, Friday was my birthday! The dreaded last year of the 20s has finally started. Honestly, I thought I’d feel older. I thought I’d feel more like a grownup. When is that supposed to happen? I had a pretty great day minus the fact that my hubby had to work. I still think March 18th should be a national holiday! My grandmother took me shopping for new shoes. out for icecream, and bought me an icecream cake. My allergy kid was able to eat “icecream” safely with me too! (It was orange sorbet.) Somehow, me shopping for new shoes turned into Frank coming out of the sports store with a giant clothing haul and all I get are socks! Okay, I did get my shoes but not from that store. Mom has a “coffee wall” I did this cartoon of them as coffee mugs. It’s my favorite! My parents are pretty much two geniuses when it comes to upcycling things or just making things out of nothing. You can show my dad a picture and he can replicate it, beautifully. Sometimes even better than the original! The guy made a wine cart out of window shutters, if that tells you a little. He builds. She paints. They make a pretty dern good team. 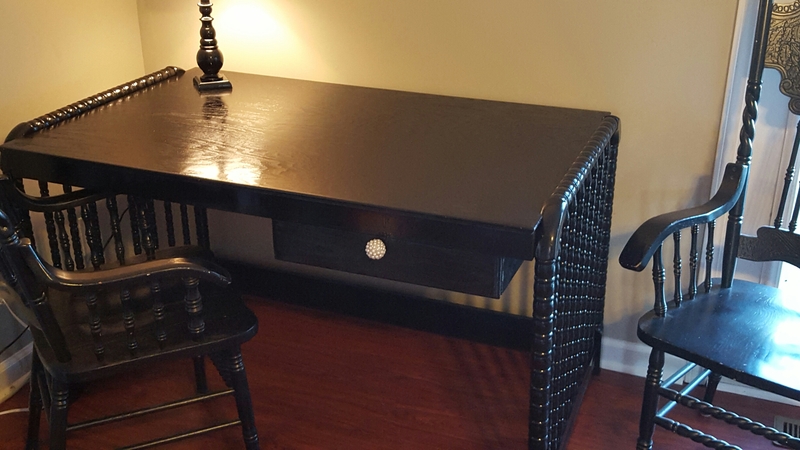 For my birthday, I asked for a desk. It isn’t finished but I had a sneak peek yesterday and I CANNOT wait to show it to you! I had to wear this awesomeness, ASAP! I hope ya’ll enjoy your Sunday. It’s pretty yucky this morning here at home so I’ll start my cleaning soon enough. In 7 days, I’m heading to DISNEY WORLD! I can’t come home to a dirty house! Can you? This entry was posted in Weekend Coffee Share and tagged allergy, artist, birthday, cake, coffee, dairyfree, family, icecream, pacman, Weekend Coffee Share on March 20, 2016 by The StepMomster.